For 10 years Sprout Camp has been helping kids to flourish with outdoor, child-led programming in Hamilton. Our city has so many wild spaces to explore and opportunities that can help to reorient ourselves to this land. 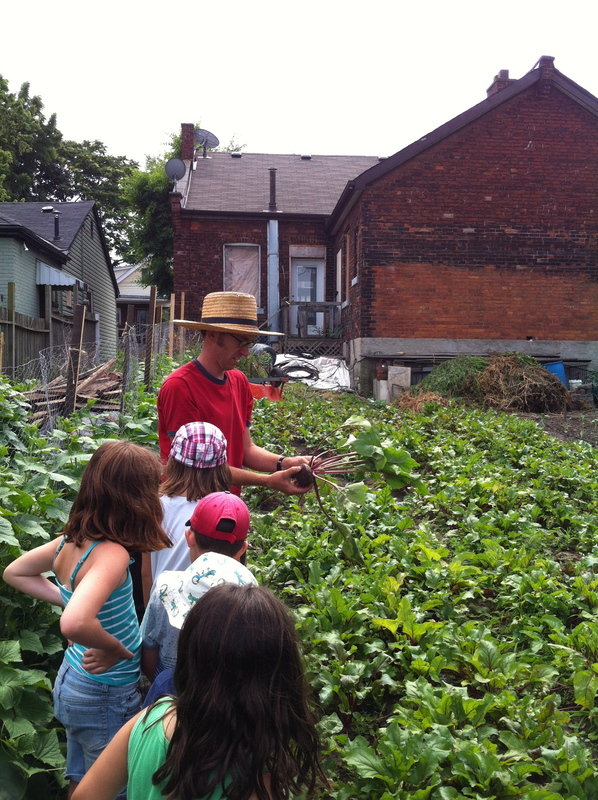 Some of the best learning happens outside of four walls, at the McQuesten Urban Farm with it’s Red Hill soil, or at the Churchill Park Clubhouse with wild deer sightings. We are prepared for adventure but we save time for : crafts, cooking, a swim, a trip to the market, library, games, free-time, arts and more. 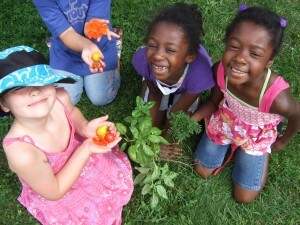 Sprout Camp operates out of 2 locations – This website will allow you to register for our Westdale location. 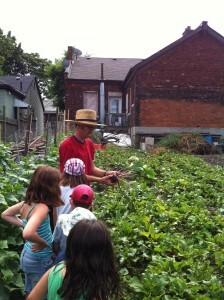 We offer programs in the east end through the McQuesten Urban Farm. These two locations run independently of each other, when possible the campers join together. Learn which weekly 2019 camp session is right for your camper and how to register here. THANK YOU FAMILIES & COMMUNITY SPONSORS!